Witness the Jacobins’ struggle to hold the republic together. French Federalists wanted local power, especially in the south and in Normandy. Although their revolt never gained traction, it stunned Jacobins in Paris. 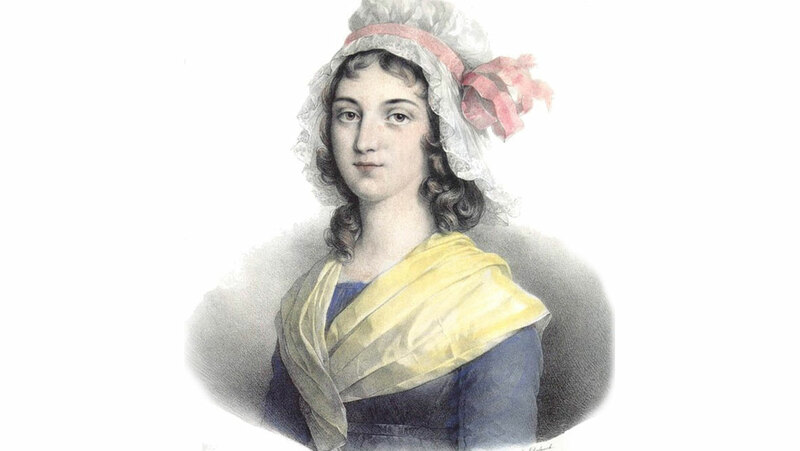 Another dramatic calamity came in July, with the actions of a woman named Charlotte Corday. The professor is a storyteller who brings the research alive!